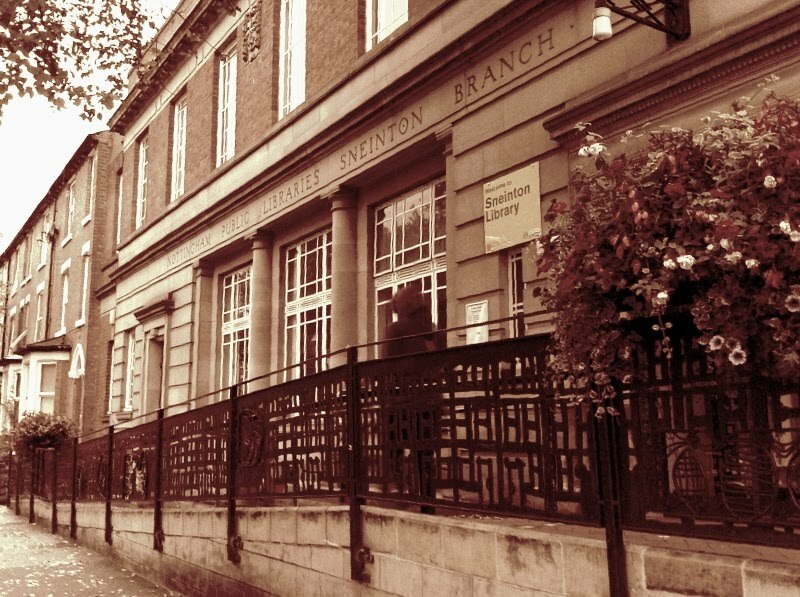 There are two public libraries in the Sneinton Alchemy area of benefit- Bakersfield Library and Sneinton Library. Bakersfield Library was threatened with closure last year and is now run as Nottingham's first "Community Partnership Library"- effectively meaning it is run by the local volunteers who fought hard to keep it open. 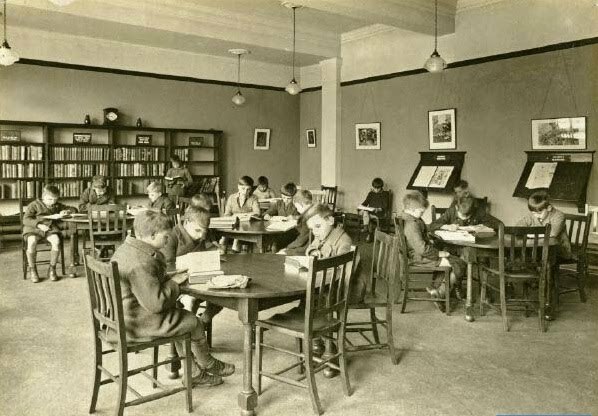 Sneinton Library opened 85 years ago in a magnificent 1920s building, as one of the first libraries in the east of the city. It now stands as probably the finest public buildings in the area and brings a much needed facility to the Sneinton area. During the celebrations of it's 80th birthday, local Councillor Gul Kahn (Lord Mayor at the time) cut the birthday cake. 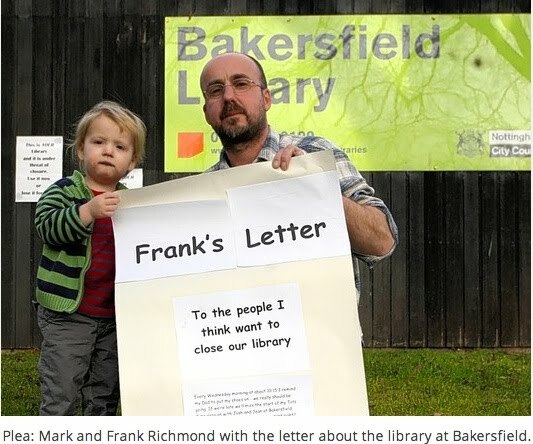 Cuts of a different kind threaten our local facilities these days and the battle for Bakersfield Library shows just how much local communities care for these public facilities. "...there are no criteria which can justify closure to library users. Consultation is often minimal due primarily to the short budget timescales. The process of closing libraries can be traumatic, the public backlash often deterring local politicians from agreeing to further cuts. A key issue in preventing the closure of libraries is the way authorities conventionally measure their success. Authorities need to recognise that the local library has a wide‐ranging social value, besides being a source of reading material." "The Secretary of State should also ensure that the spirit of the Act - that all those wishing to use the public library should be able to do so -is maintained and that before closure is undertaken all other options have been considered. Also that there is a strategy for enabling reasonable access to a public library for all those in the local community, regardless of age, ability, language, ethnicity or economic situation." "In particular travel and distance issues to the nearest library need to be carefully considered to ensure that the service maintains “a comprehensive and efficient public library service for all desirous to make use thereof” (Public Libraries and Museums Act 1964)."